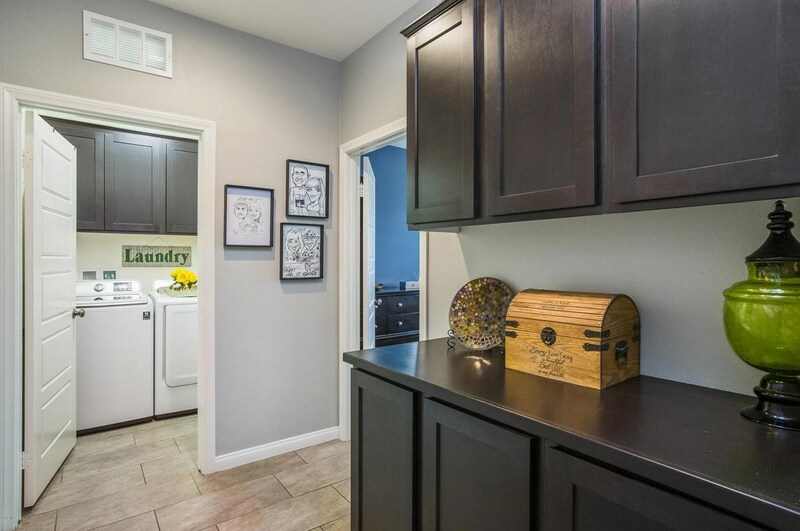 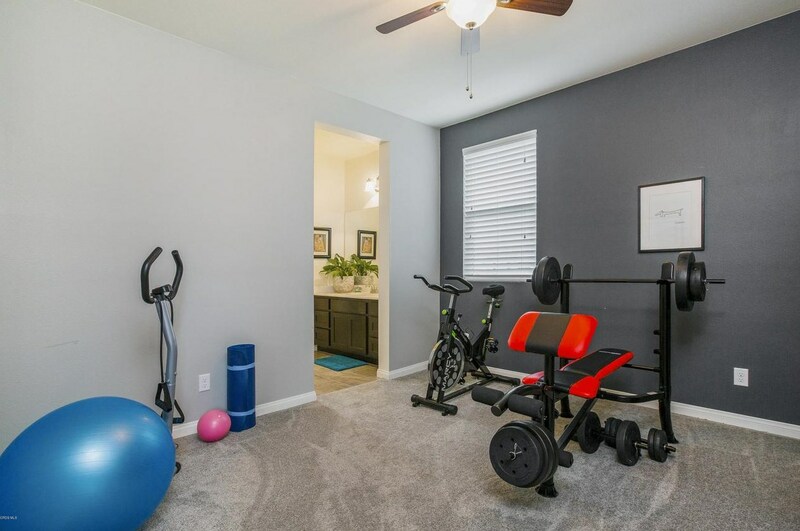 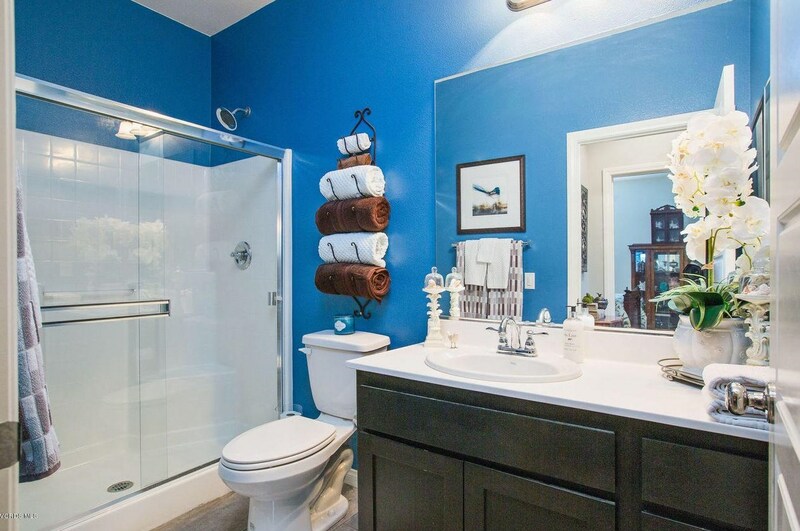 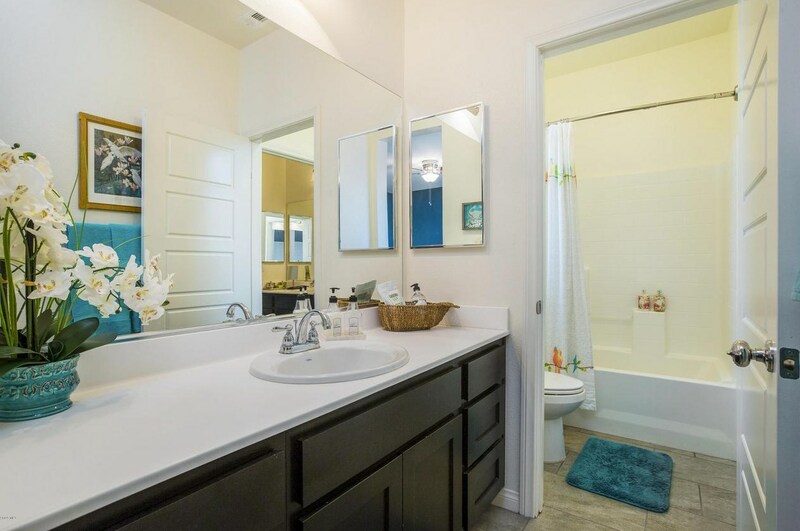 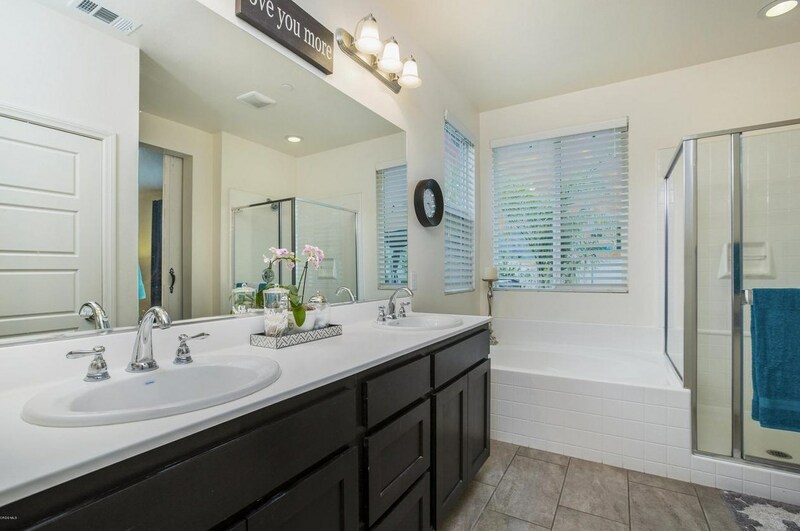 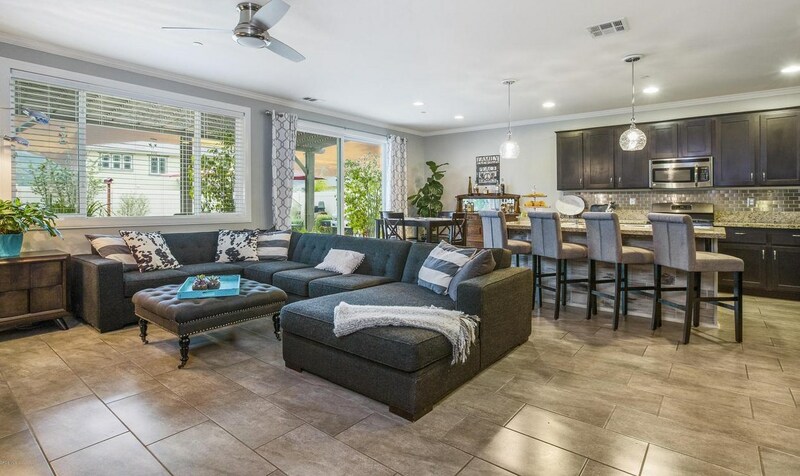 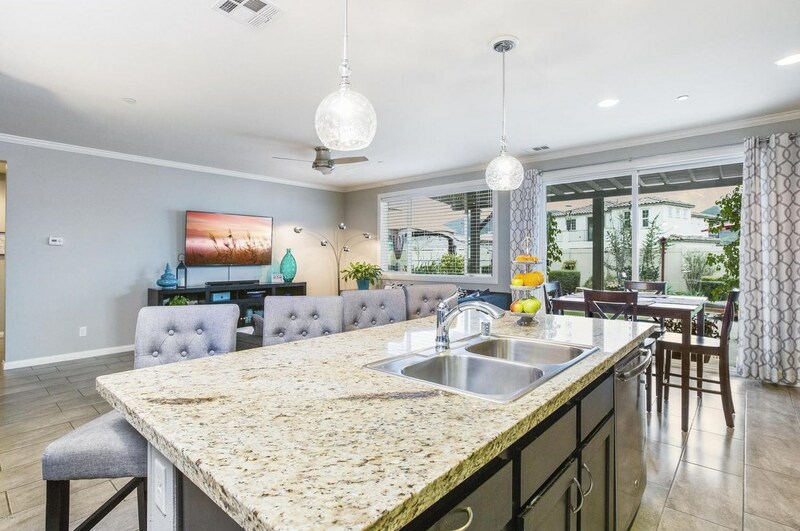 This is a beautiful home built in 2015 is located in the ''Bridges Community'' of Fillmore near Rio Vista Elementary School with new park just a block away as well as a community swimming pool. 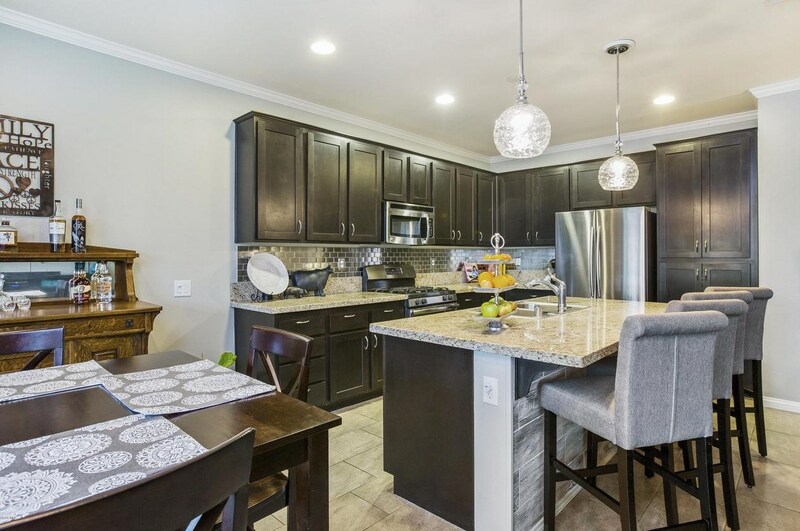 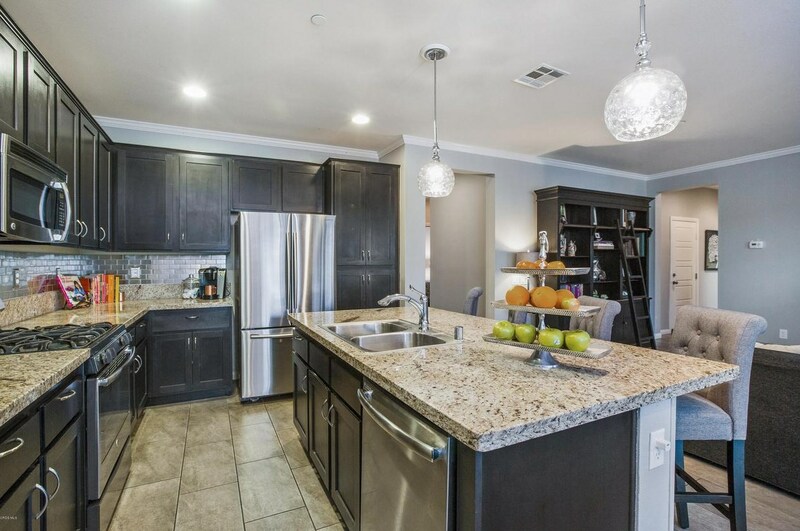 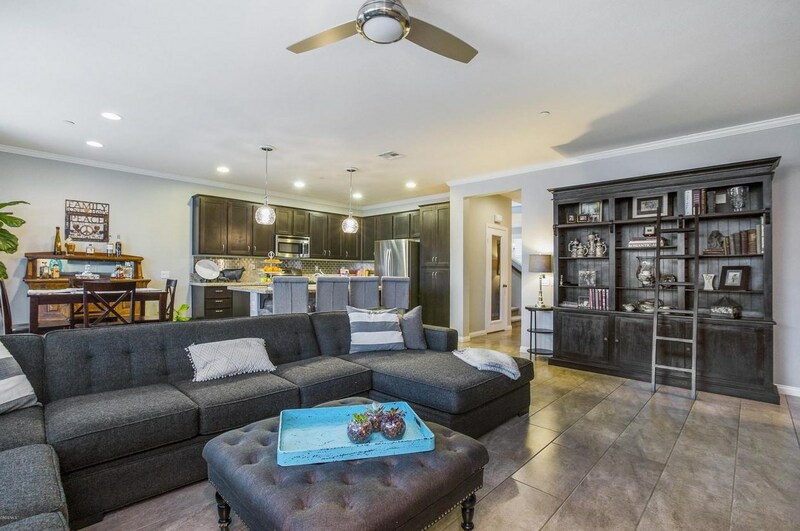 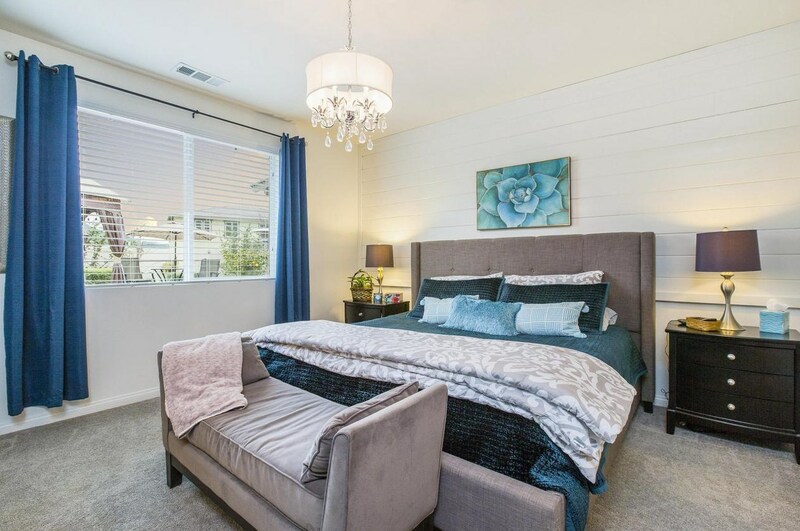 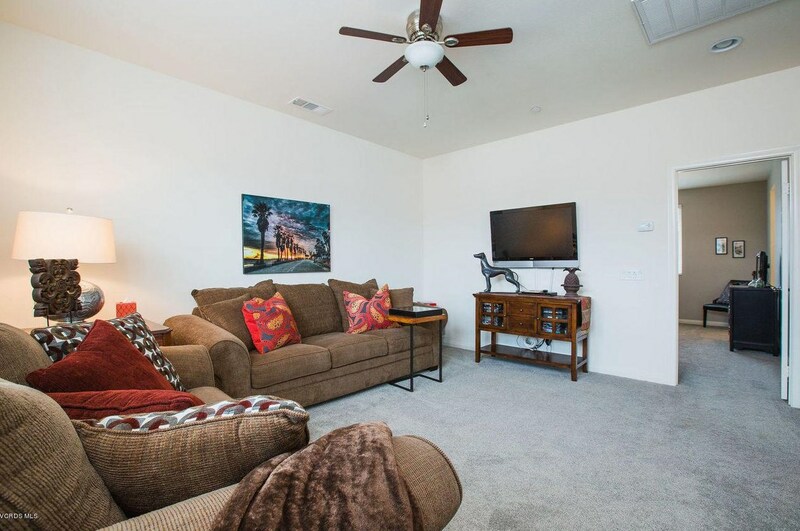 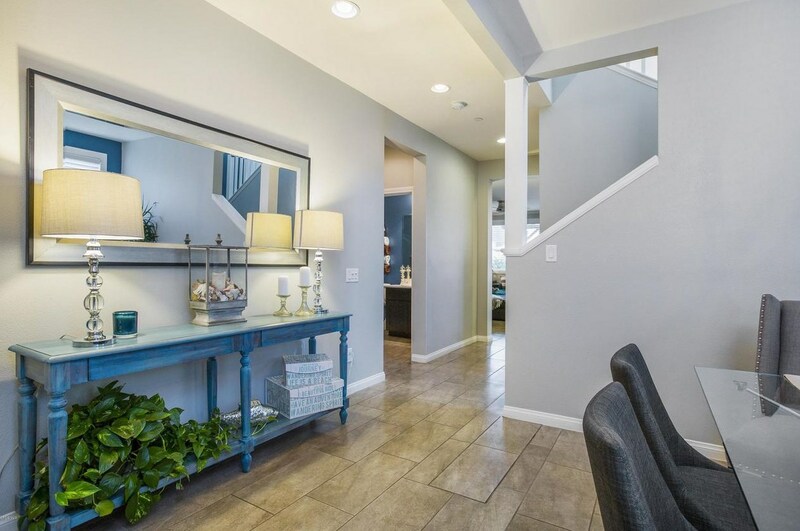 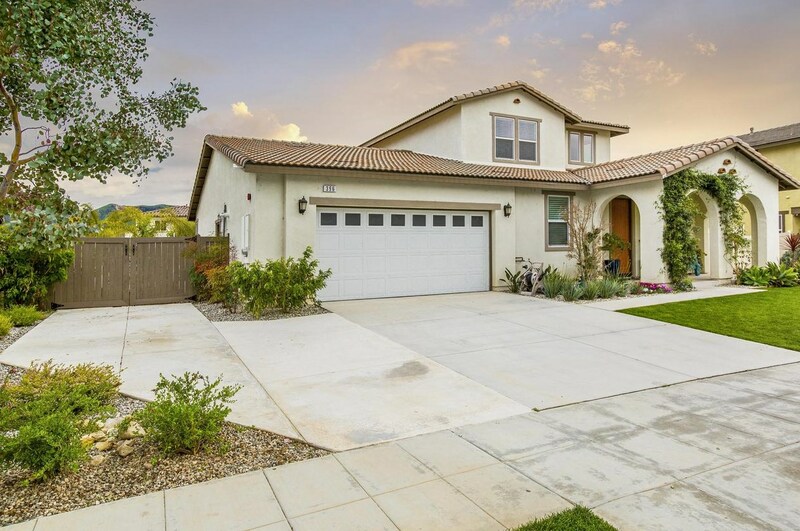 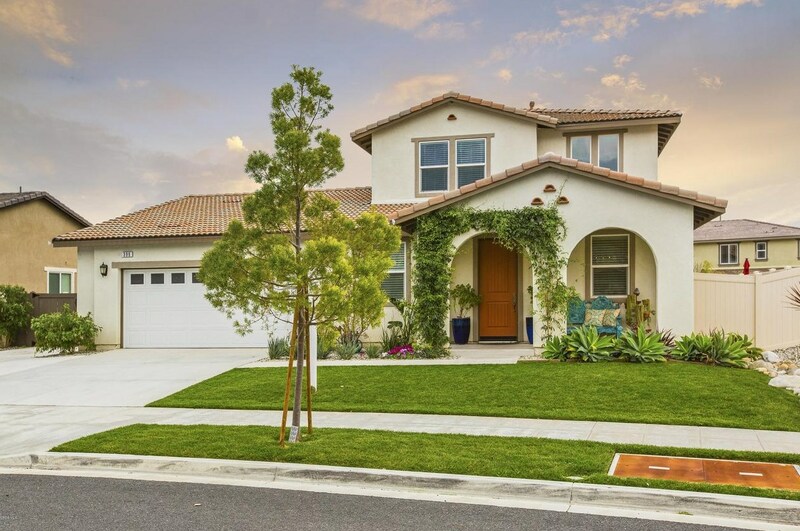 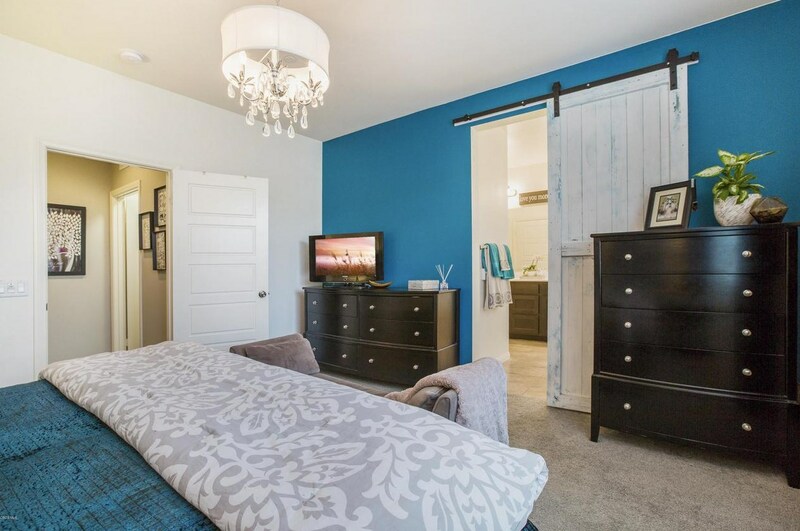 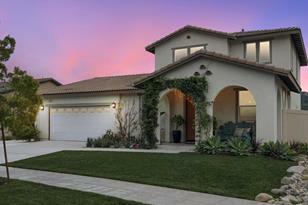 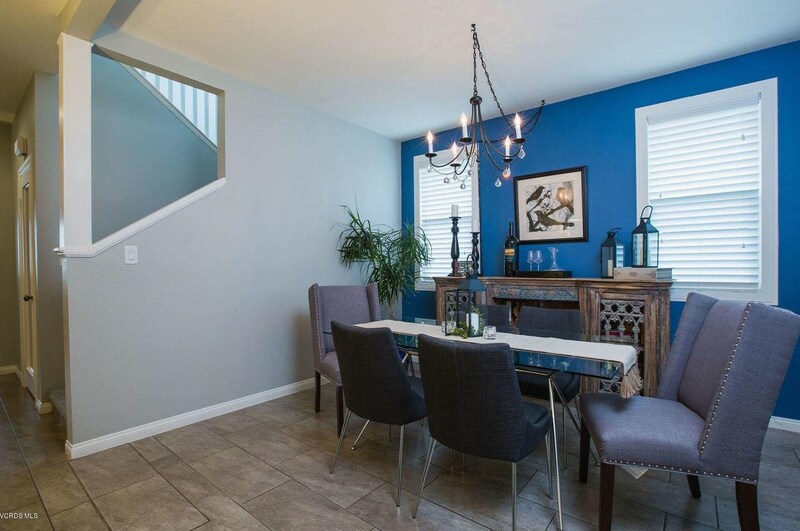 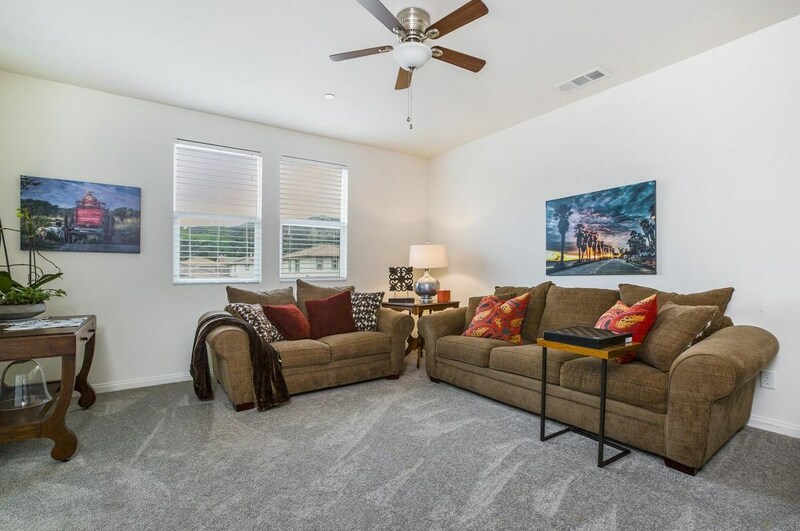 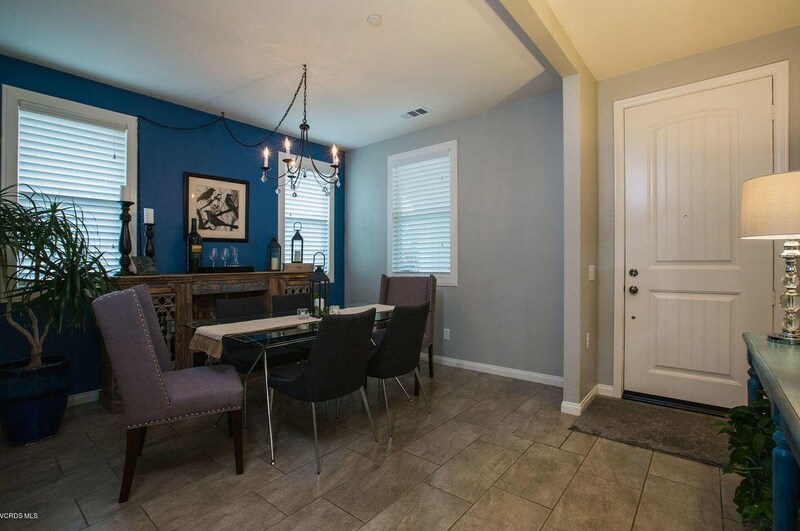 This 2 story home features four bedrooms, three baths and 2,375 sf ft of living space. 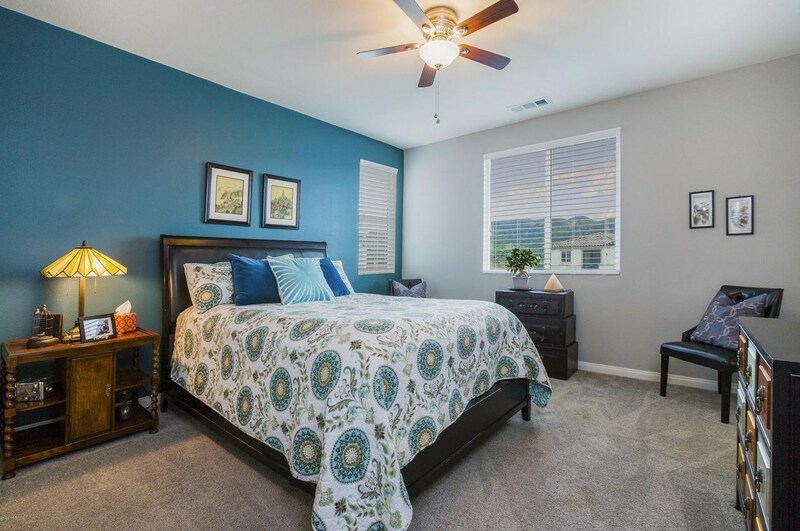 This floor plan offers the master suite plus an additional guest room and full bath downstairs. 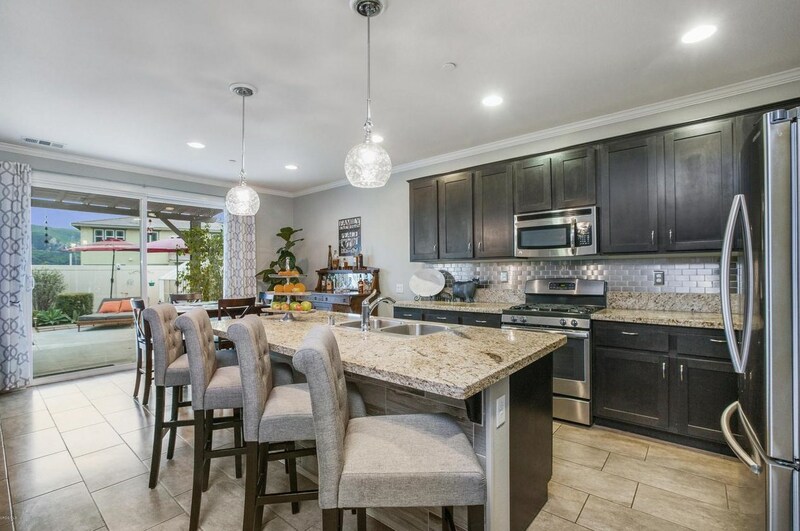 The spacious, open concept living room, and beautiful kitchen is filled with natural light and makes for the perfect home to entertain. 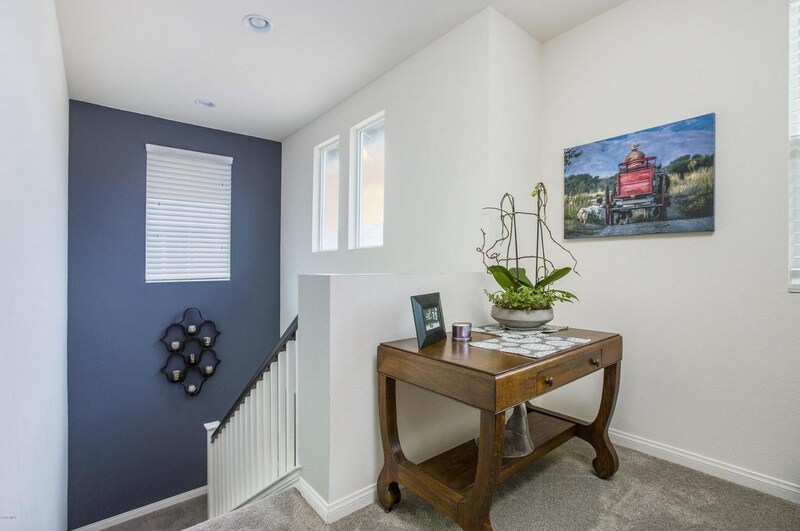 At the top of the stairs is a large open loft area perfect as a teen room, play room or study area. 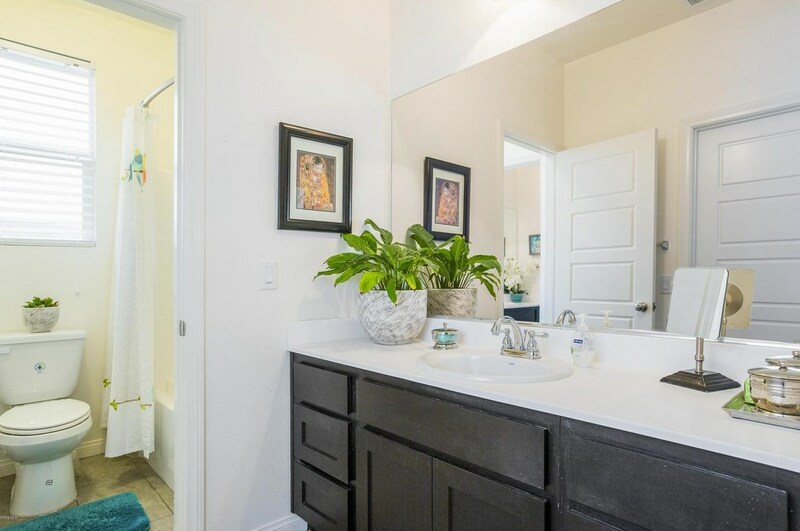 Two additional bedrooms and a jack & Jill bath finish off the upstairs floor plan. 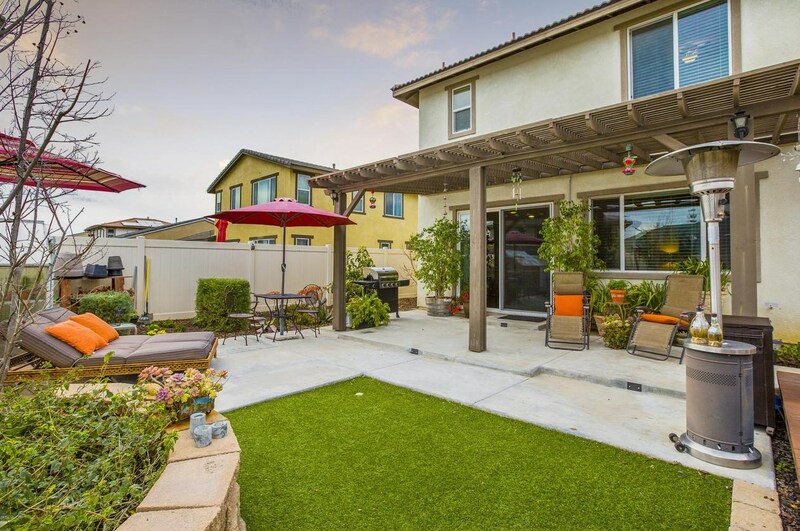 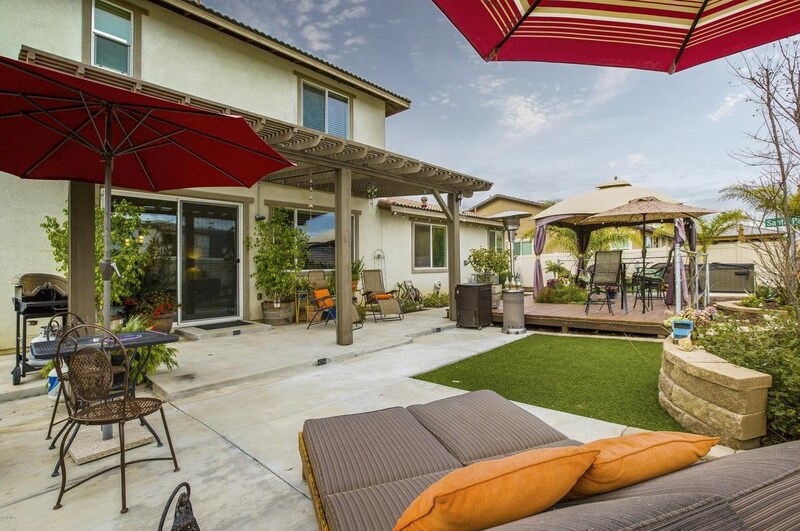 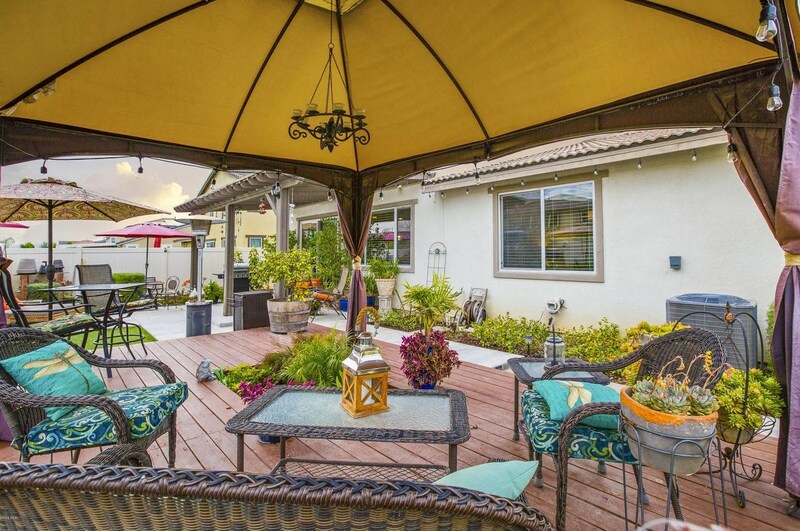 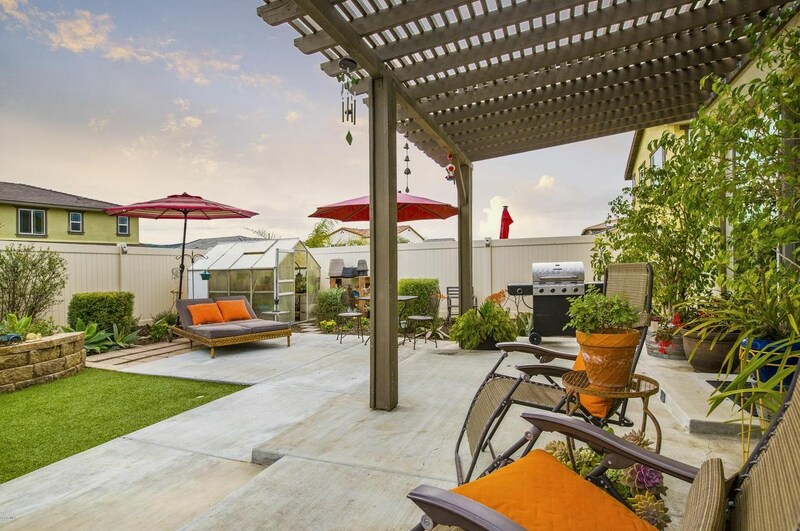 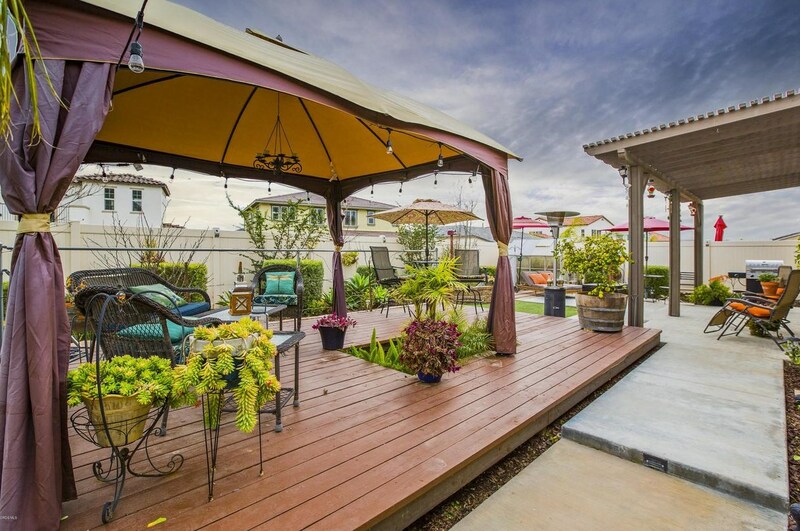 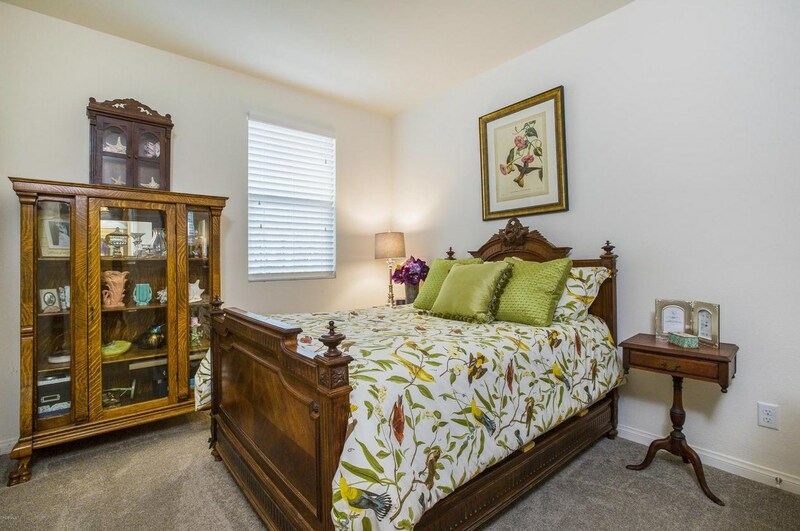 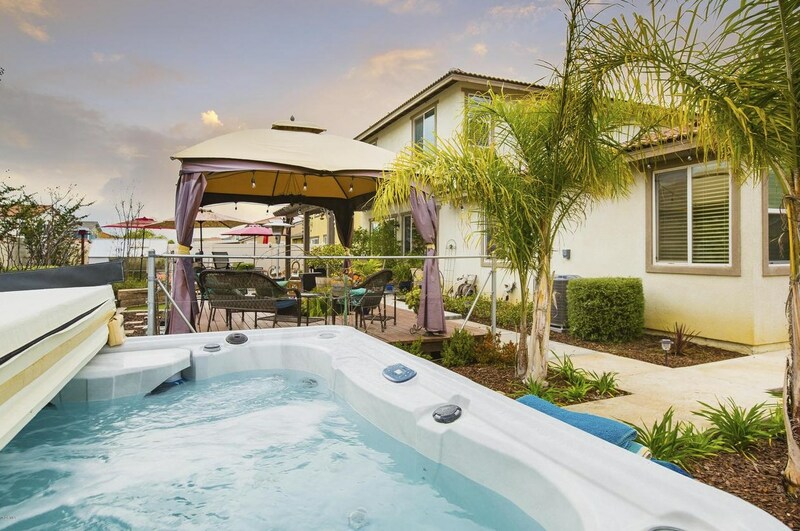 The backyard showcases brand new Jacuzzi, a koi pond, beautiful low maintenance landscaping and 4 producing fruit trees which include: Mandarine, Valencia, Peach and Avocado Trees. 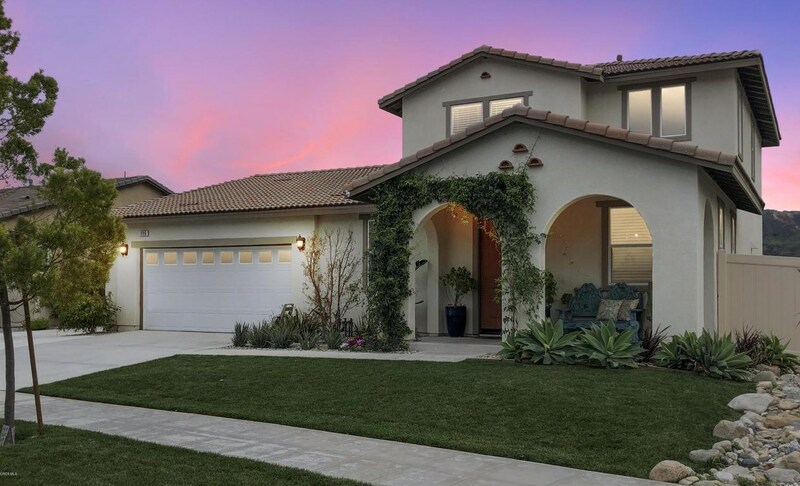 Driving Directions: Ventura St (Hwy 126) to the ''Bridges'' at Mountain View south to Edgewood Dr.
396 Edgewood Drive, Fillmore, CA 93015 (MLS# 219001670) is a Single Family property with 4 bedrooms and 3 full bathrooms. 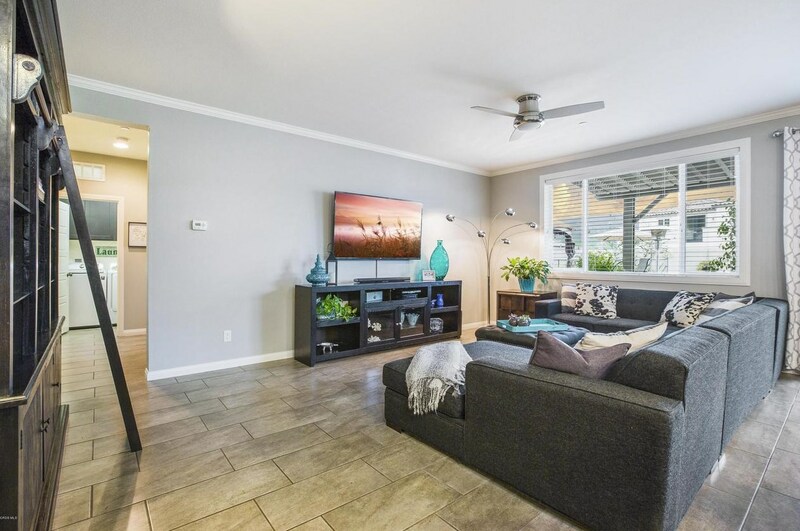 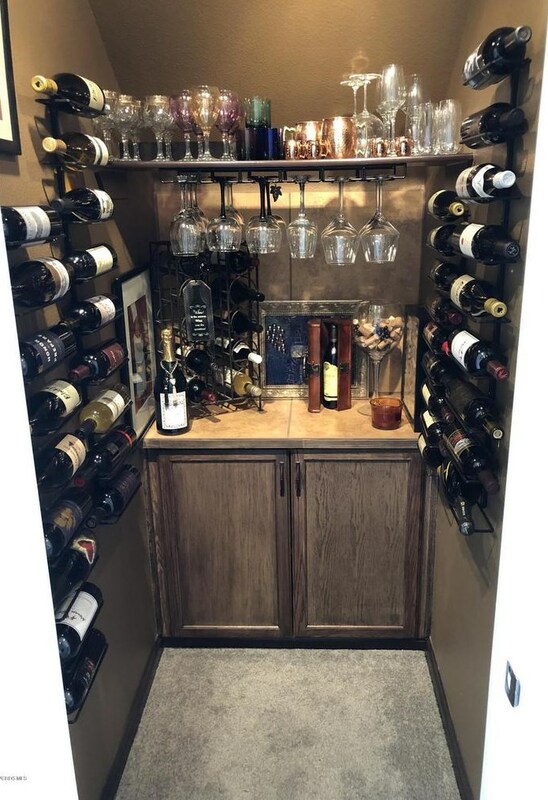 396 Edgewood Drive is currently listed for $574,500 and was received on February 14, 2019. 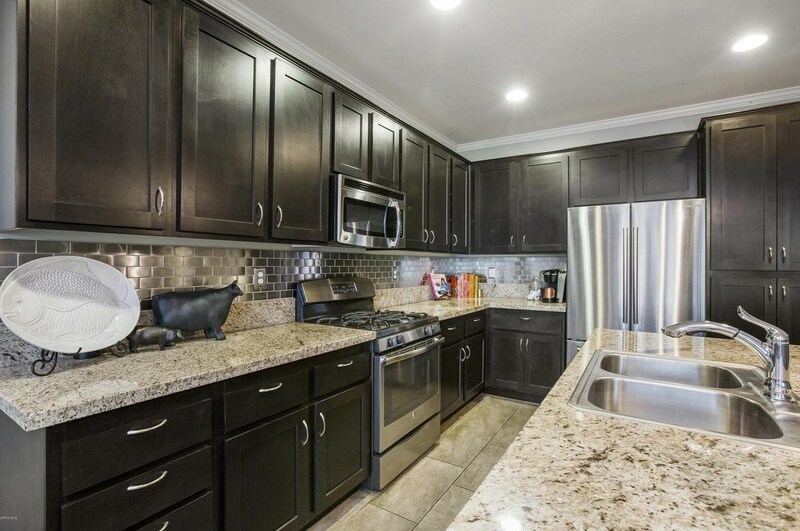 Want to learn more about 396 Edgewood Drive? 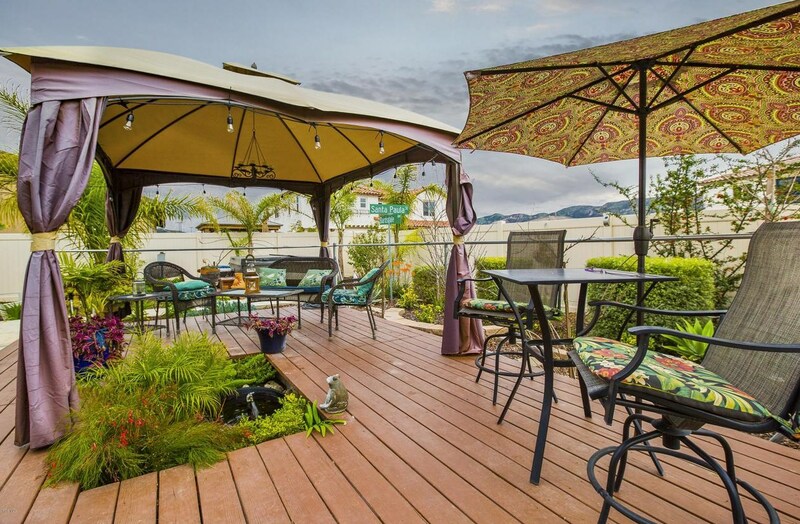 Do you have questions about finding other Single Family real estate for sale in Fillmore? 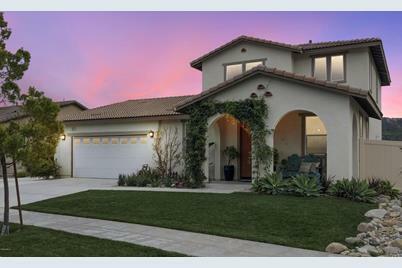 You can browse all Fillmore real estate or contact a Coldwell Banker agent to request more information.